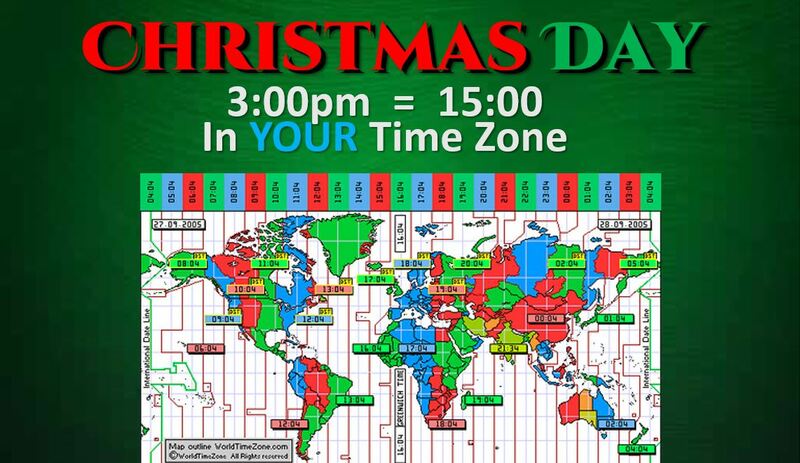 3pm Christmas Day – In Your Own Homes! 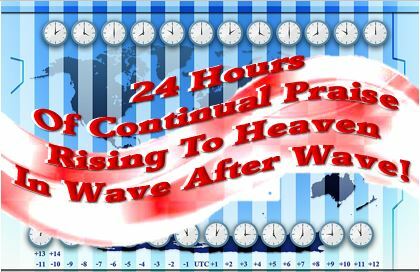 > Posts > 2018 Waves Of Praise > 3pm Christmas Day – In Your Own Homes! 9 years ago we began a new and annual tradition. Last year people from over 225 countries participated. 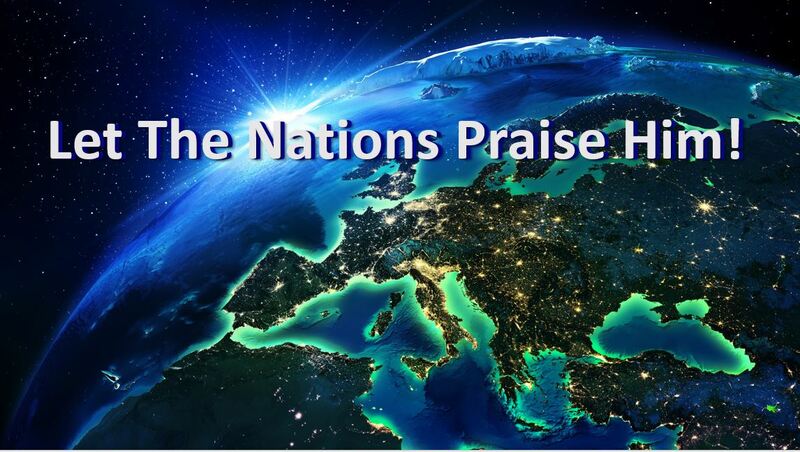 We want the whole world praising God, Jesus and Holy Spirit! This year, we hope to reach the entire world. There are two ways you can help. The first, is to participate, the second is to spread the word by emails, social networks and word of mouth. 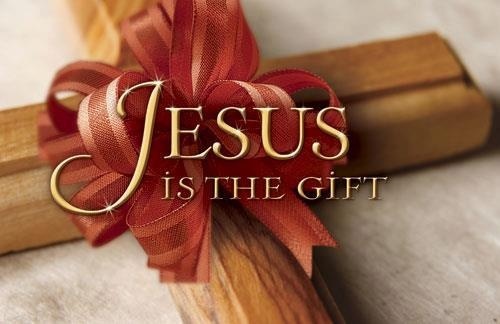 Wherever you are in the world on Christmas Day we ask you to stop at 3pm, and give God, Jesus*Yeshua and Holy Spirit the praise, honor and glory that is due to them. 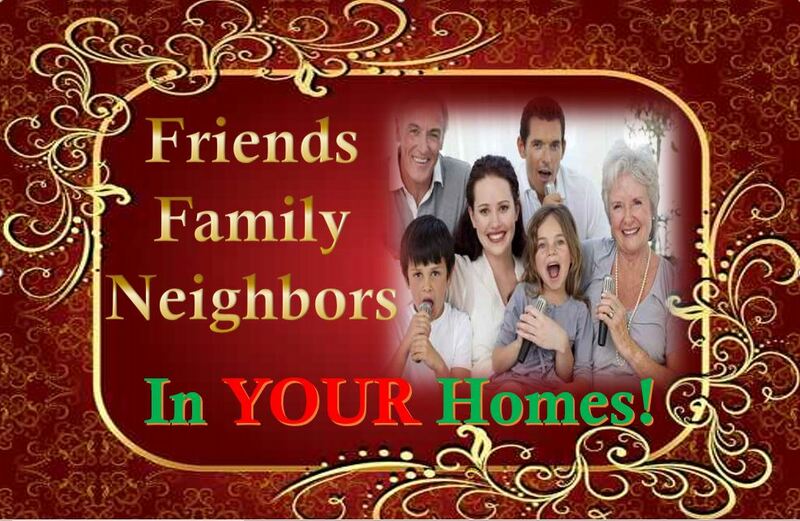 Gather your family and friends together for this event. 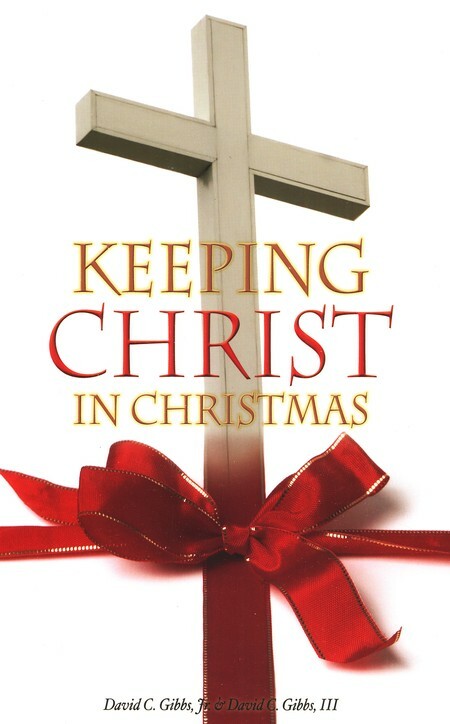 Al focus should be on God, santa claus is not to be a part of this. After the presents are opened, dinner is either already eaten or still cooking, remember The One this holiday centers upon. It is true that Christmas began as a pagan holiday celebrating sol invictus, the sun god. 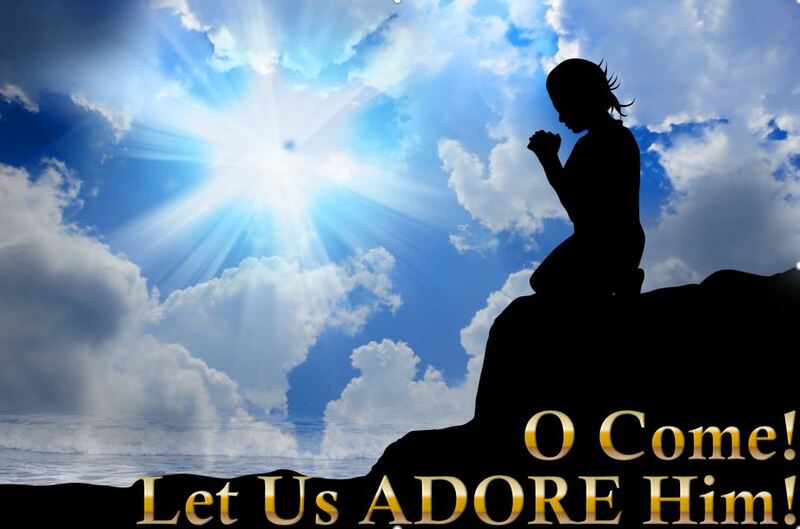 God Should Be Worshipped every day! It is also believed that our Savior Was actually Born in The Spring. Why? It is the only time of the year that lambs are born. The shepherds were watching their flocks that night. Why? Because they were giving birth.